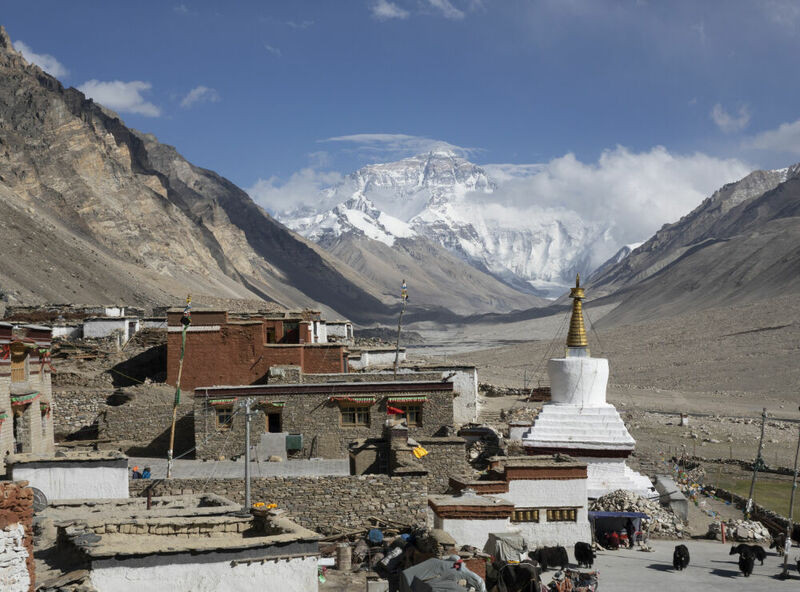 Tibet is a place where spirituality and the physical landscape are inextricably entwined. Monks at prayer (or engaged in vigorous debate over Buddhist sutras!) crowd the ancient monasteries on picturesque hillsides. Remote religious retreats offer solitude and tranquility by the shores of azure Himalayan lakes. Devout pilgrims make their daily kora circuit around temples where the air is thick with incense. The world’s tallest mountains form a heart-pounding backdrop. There's no doubt about it - Tibet will stir your soul.